Moscow and Dhaka expressed their satisfaction with the construction progress at the Rooppur NPP during the fourth meeting of the Joint Construction Coordination Committee held in Bangladesh in March 2019. The meeting covered matters related to the construction of the nuclear power plant in Bangladesh, as well as staff training and equipment supplies. 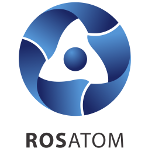 The Russian delegation was headed by Alexander Lokshin, First Deputy Director General for Operations Management at Rosatom and President of Rosatom’s Engineering Division. The head of the Bangladesh delegation was Architect Yeafesh Osman, Minister for Science and Technology. The project is ‘high’ on the government’s agenda, Shawkat Akbar, Director of the Rooppur Project said at the IAEA technical meeting in late January. Construction of two power units at the Rooppur is on schedule. In early April, a 58-ton core catcher frame and a 7.5-ton embedded part for the core catcher were installed at the Unit 2 construction site. “With the large-sized components of the core catcher installed, we are moving on to the next important stage in the construction of Unit 2 reactor building. 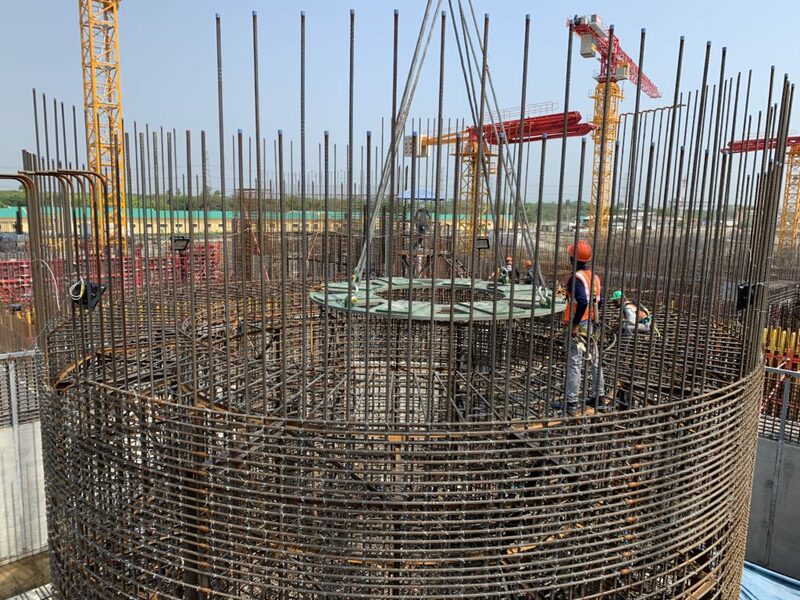 Our experts will soon proceed with the installation of the core catcher, a proprietary solution developed by Russian nuclear engineers and one of the main passive safety systems in the design of Rooppur NPP,” Sergey Lastochkin, Vice President and Rooppur Construction Project Director said. Soil stabilization and concreting of the foundation slab for the turbine island of Unit 1 was completed in late January. Another milestone in the Russia-Bangladesh cooperation is a deal on uranium supply for the NPP made in January 2019. Dr. Imtiaz Kamal, Member (Planning and Development) of BAEC, and Nikita Mazein, Vice President of Rosatom Overseas, signed a framework agreement on behalf of their respective countries. Featuring two Russian-designed Generation III+ VVER-1200 reactors with a total capacity of 2,400 MW, the Rooppur Nuclear Power Plant is constructed 160 km away from Bangladesh’s capital Dhaka. The general construction contract was signed in December 2015. The first concrete ceremony at Unit 1 was officially held in November 2017. First concrete for the foundation of Unit 2 was poured in July 2018. Before 2018, Bangladesh’s installed capacity was only 16,000 MW of electric power, according to the Bangladesh Power Development Board. In 2018, the country’s generation capacity increased to 20,000 MW. The Bangladesh Government plans to generate up to 24,000MW by 2021 and up to 40,000MW by 2030. The country intends to produce 9% of its electricity from nuclear power and reduce its dependence on fossil fuels by the middle of the next decade.